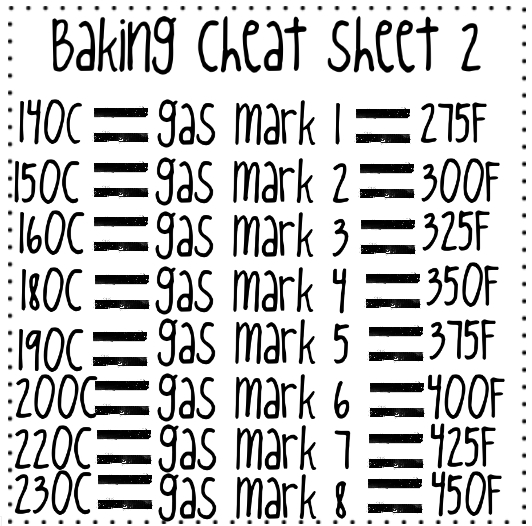 All the information that I always wished I had in one place. Enjoy! Let me know if you think there’s anything I should add. 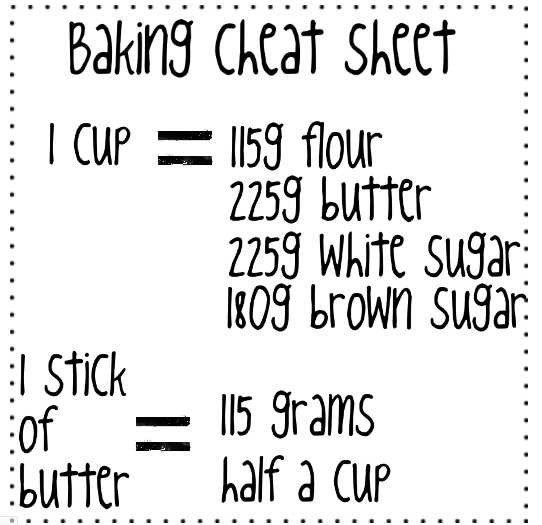 Hey Buddy!, I found this information for you: "Baking cheat sheets". 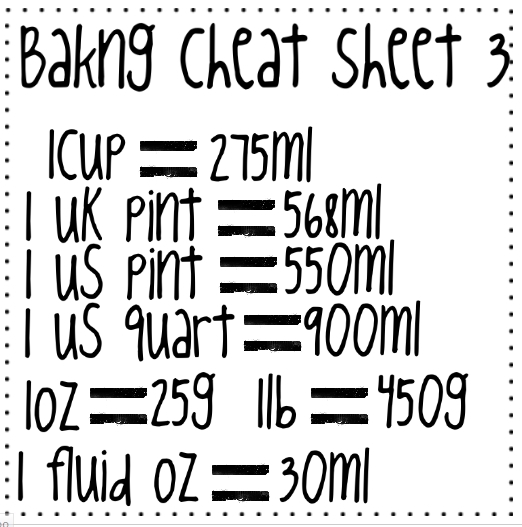 Here is the website link: https://kerrycooks.com/food/baking-cheat-sheets/. Thank you.